The NVIDIA’s GeForce RTX 20-series is without a doubt the most anticipated graphics cards for 2018. The NVIDIA GeForce GTX 10-series was released in May 2016, so this new series has been years in the making. 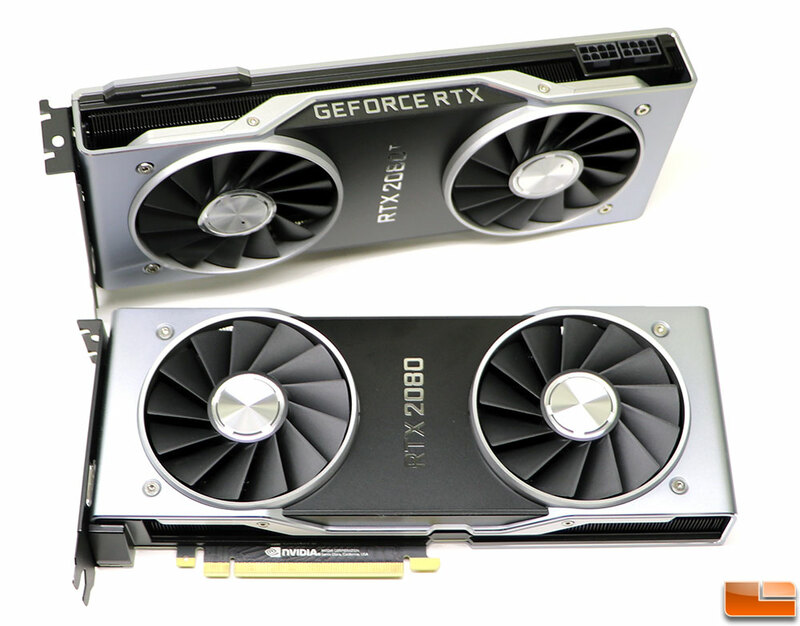 Read on to see how the NVIDIA GeForce RTX 2080 Ti Founders Edition and the GeForce RTX 2080 Founders Edition graphics cards perform like! I like that they are not good mining cards but with the pricing starting way up there, I doubt they would have been raised a whole lot anyway unless they could make their money back in a few months. I laugh whenever I see the power usage charts cause AMD has a LOT of work to do in that arena.